As an active and responsible member of Houston's LGBT community, The Montrose Softball League Association (MSLA) and the Houston Lone Star Classic (LSC) donate a percentage of our revenues to local charities each year. Upon review of their needs, the Board of Trustees chooses these charities at the beginning of the season. As a league we take great pride in being able to give back to the community we serve! 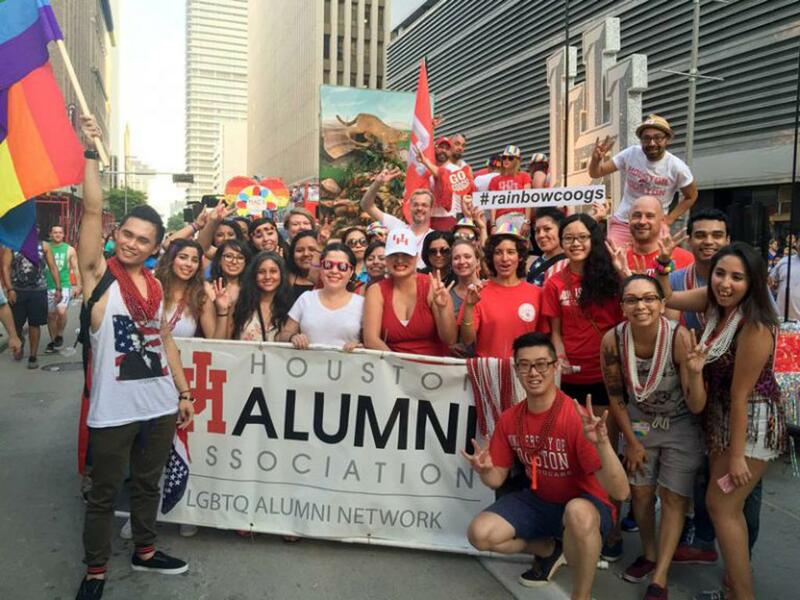 The UH LGBTQ Alumni Association, founded in 2014, works to connect LGBTQ UH alumni and support LGBTQ students. The purpose of our group is to help encourage connections among our alumni and to offer opportunities and support to current LGBTQ students. We aim to provide support and to empower current LGBTQ students. We plan to use the funds to increase the monetary amount for academic scholarships for 6 students next year. We also plan to bolster our emergency crisis fund account for vulnerable LGBTQ students. Emergency crisis funds are designated for tuition, housing, meal plans, books, and other necessities. Our future goals consist of increasing our active membership and reaching more UH LGBTQ students in need. Child Advocates was founded in 1984 by a group of individuals who wanted to break the cycle of child abuse in Houston. Services were based on the Court Appointed Special Advocates (CASA) model developed by a Seattle judge in 1977 who noticed overworked attorneys ad litem and social workers were unable to devote the necessary time to each child's life. 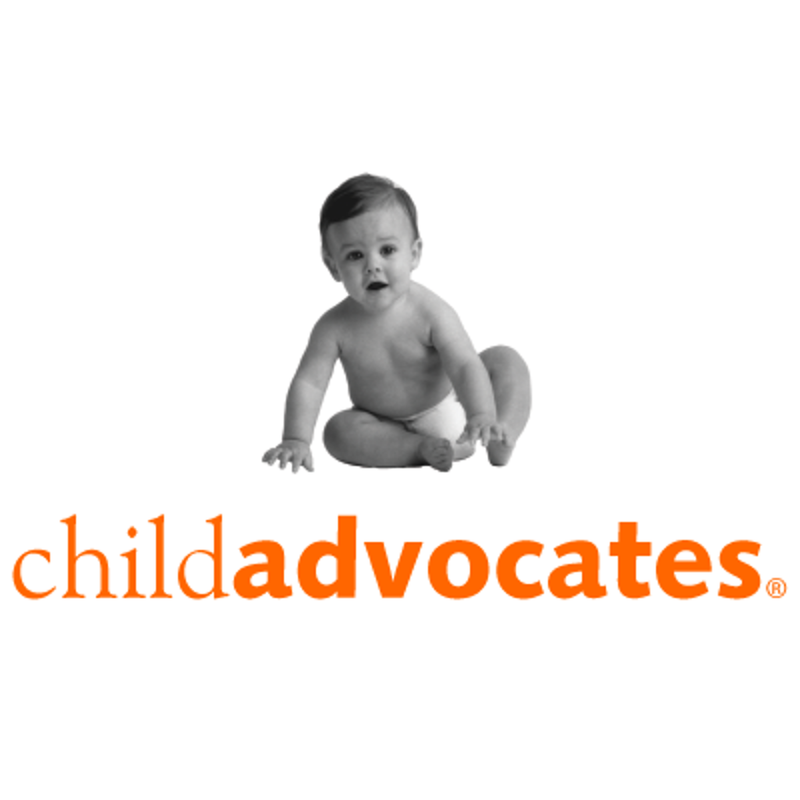 Child Advocates began with three volunteer staff members, 17 advocates and a budget of $5,000. As the organization celebrates its 35th anniversary this year, it has grown to a staff of 60 with a budget of $6.3 million. More than 26,000 abused children have been served and more than 5,800 advocates have been trained over the past 35 years. Child Advocates is one of the nation's largest CASA programs and will continue to grow, ensuring abused and neglected children's needs are met while experiencing a difficult and uncertain future. 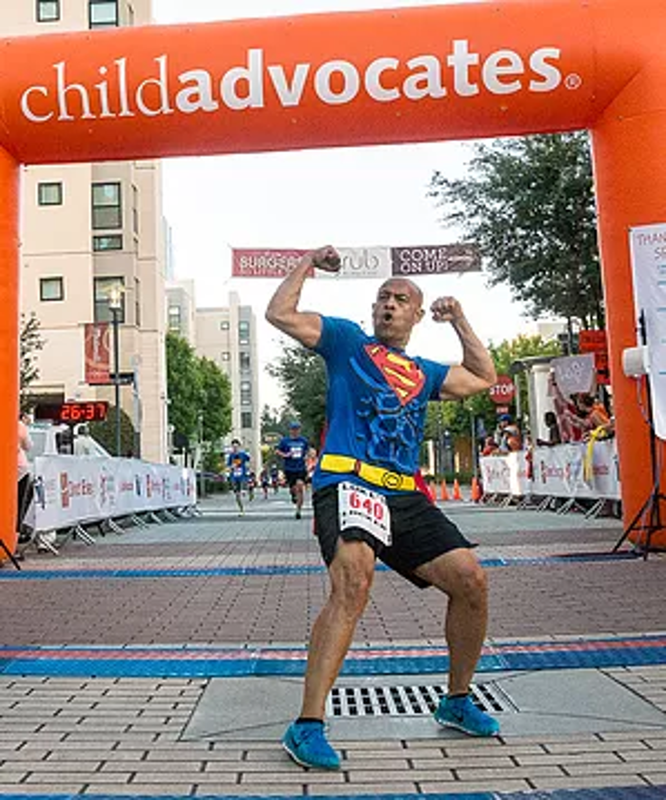 Child Advocates recruits, trains and supervises court appointed advocates who represent the best interests of abused and neglected children across Harris County. Each new advocate must complete 30 hours of training, extensive interviews and background checks before being sworn in by a Harris County judge. Once they are sworn in, the advocates are appointed by judges to either a child or sibling group who has been removed from their home due to allegations of abuse and neglect. The advocates visit the children monthly; interview parents, family members, friends, teachers, therapists, law enforcement and anyone else relevant in the children's lives; prepare reports and testify in court regarding the medical, educational and therapeutic needs of each child. At the end of each case, the advocate makes a final recommendation regarding where the children should live, ensuring they are placed in a safe and permanent home. Funds will be used to train and support court appointed advocates who work directly with abused and neglected children in foster care to ensure they have a caring and constant person in their lives who represents their best interests. Child Advocates will serve 2,550 abused and neglected children this year with 900 court appointed advocates. Each year, we work diligently to serve more children and train more advocates and hope to one day provide services to every child who will benefit. Adopt a Rescued Friend is a 501(c)3 that was founded in 2008 with the purpose of rescuing injured, sick, abused, homeless, and neglected dogs off the streets and out of bad situations and turning their lives around. We are a no kill, all breed organization. We are one of the few rescues in the city who take in any breed, any shape, any size, and condition. Our Mission is to rescue, rehabilitate and re-home companion animals with families who are ready for a lifetime commitment. We foster in our homes and depend solely upon donations from the public for support. All of our officers, directors and fosters are unpaid volunteers. The only compensation we receive is the knowledge that we are making a difference. Our Mission is to help as many forgotten, broken and neglected dogs find a loving home as humanly possible. Willingly volunteering our time, blood, sweat and tears to make sure they are rehabilitated and given a chance at happiness. No breed is turned away. No case is too severe. We are their healing hands. Their fight is our fight! Our group is always in need of donations in order to continue to give the needed medical care to our rescues. Adoption fees do not begin to cover all of the medical costs. All funds acquired by AARF are used for medical treatment for our foster animals. 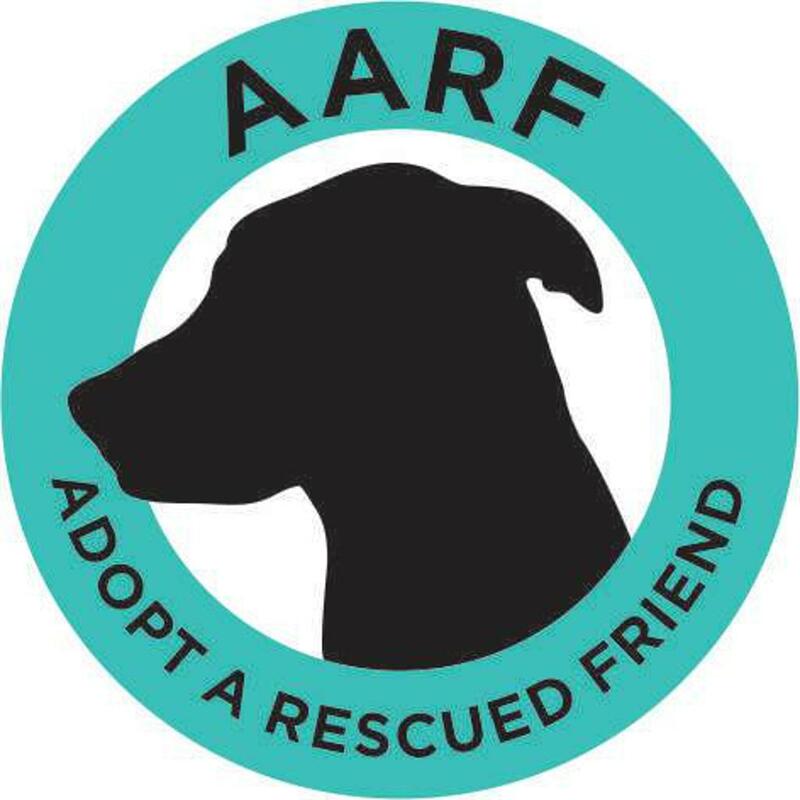 All of AARF's animals live in foster homes, and all of our fosters are unpaid volunteers, so all funds go toward veterinary care such as spay/neuter, vaccinations, and medical treatment for injured or sick animals. We have taken in many animals that are on the brink of death from sickness and injury, with one of the most gruesome cases being a Boxer mix who's leg had been sawed off before being left in an abandoned house, only to be found by a neighbor who heard the cries. 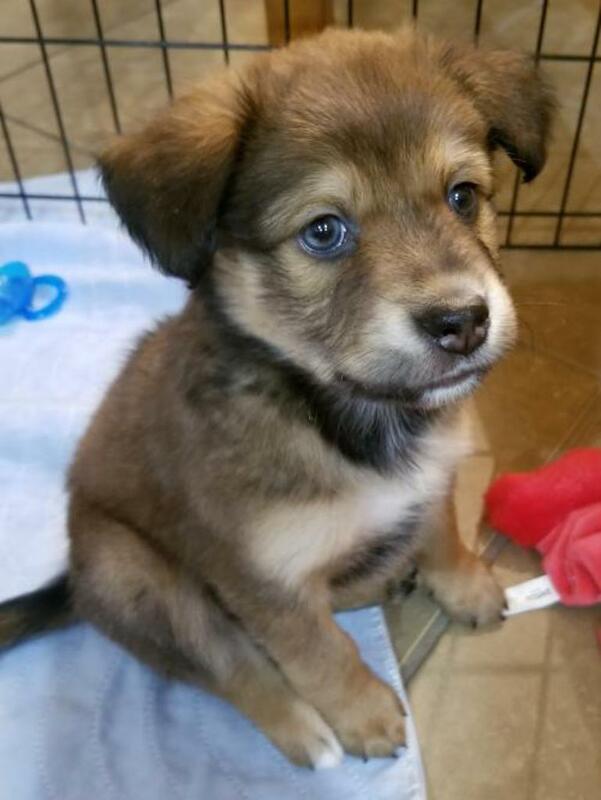 Adopt a Rescued Friend typically has about 100-150 dogs in the program and in foster homes at any time. Because the streets of Houston are some of the toughest in the country for homeless animals, we specialize in taking in high risk medical cases that many other rescues cannot handle. Hurricane Harvey only exacerbated the conditions on the streets, so AARF hopes to continue growing, taking in dogs, and advocating for the humane treatment of animals throughout the city as we go into 2019 and 2020. Our team of state-licensed clinicians, masters-level therapists, skilled educators, support staff and dedicated volunteers work together to create healthier futures for our community. Because LGBT persons face numerous health disparities compared to the general population, the Center has embraced an integrated care model with one-stop access to behavioral health and support services, adult primary care and psychiatry, and free wellness programs that empower individuals to proactively participate in their own care. 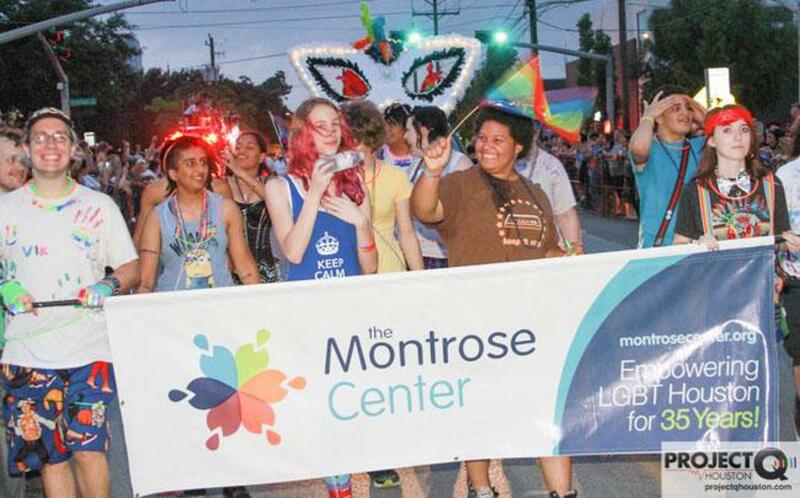 As the cultural hub of Houston’s LGBT community, the Center is “home” to dozens of LGBT-affirming social and civic organizations, and offers affordable rental space for meetings and events. To achieve a climate of societal acceptance and understanding without regard to sexual identity.